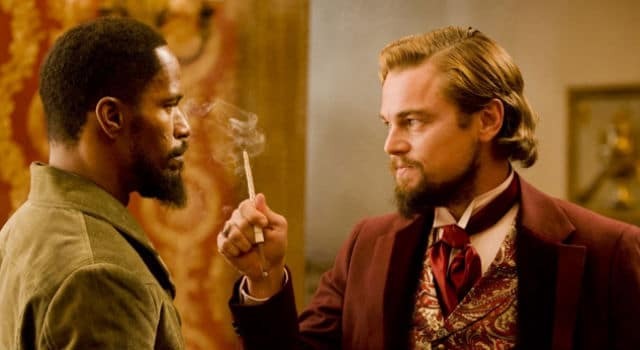 Leonardo DiCaprio and Jamie Foxx have reteamed for Mean Business. Keep reading for more details about the upcoming crime film. 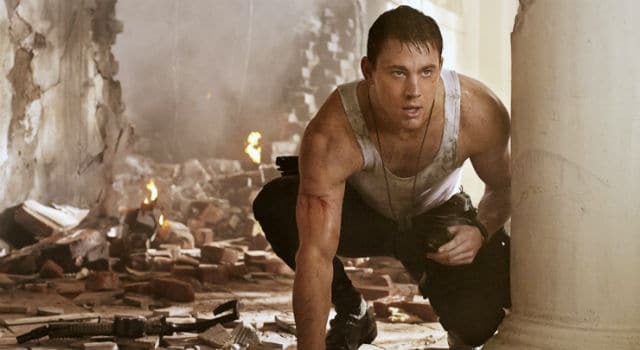 Read More	Jamie Foxx, Leonardo DiCaprio, Mean Business, Warner Bros. 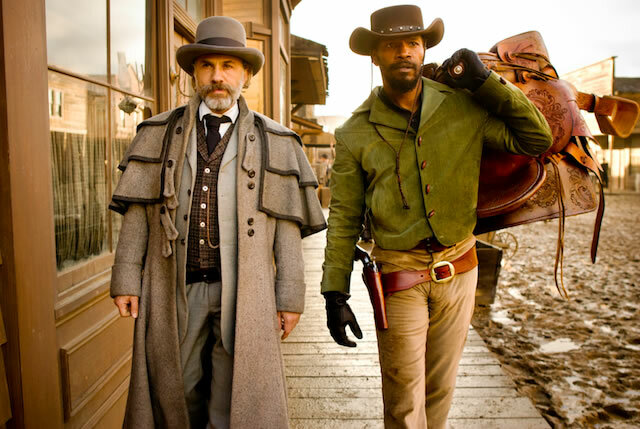 Here is the second trailer for Quentin Tarantino’s Django Unchained. 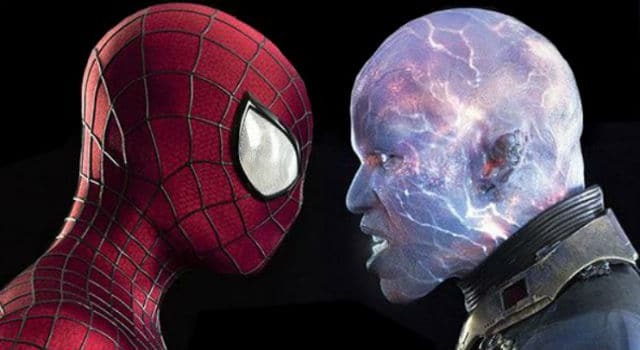 The film opens up in theaters this Christmas, and stars Jamie Foxx, Christoph Waltz, Leonardo DiCaprio, Don Johnson, Samuel L. Jackson, and a many more. 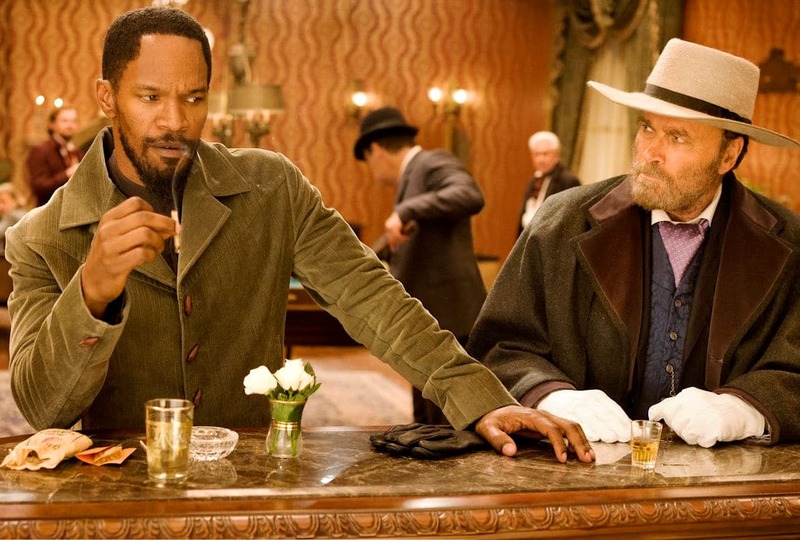 An awesome international trailer for Quentin Tarantino’s Django Unchained has arrived online with tons of new footage.